Engine: Penske and Donohue 401/425 h.p. At first, I thought this was a mistake. 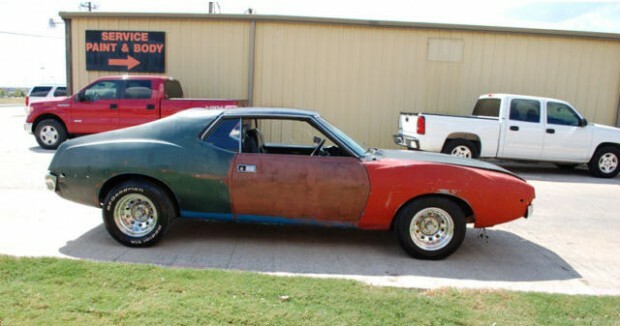 $100,000 for a beat up AMC Javelin. 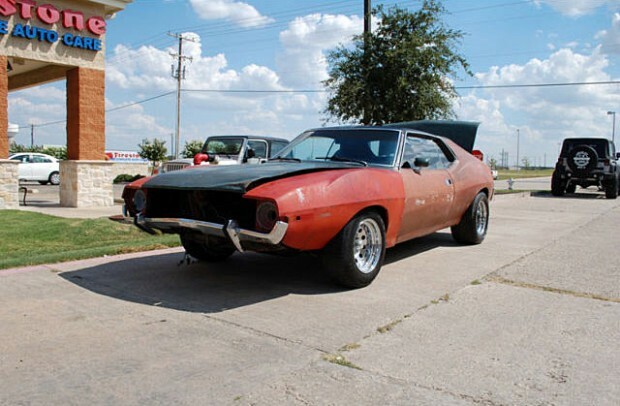 On further reading, this is an ultra-rare, experimental AMC NASCAR Javelin, but still beat up….maybe. 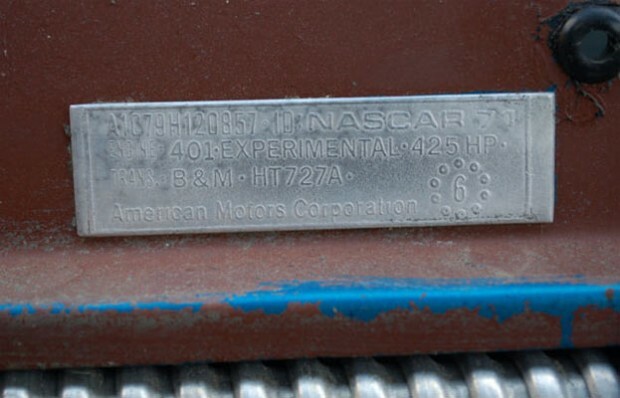 The original blue-color is there in parts, but it’s the NASCAR Association and history that’s important here. 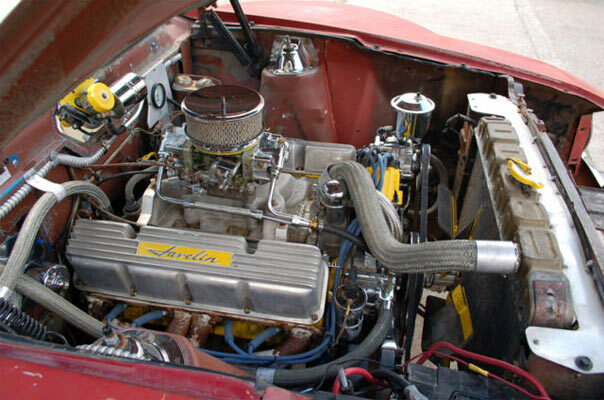 The rear of the intake is signed by Vic Edlebrock and says #5 for AMC NASCAR 71. However, the ad also says, ‘We do not have any documentation at this time and hope that someone out there knows the history of this incredible find.’ Hmmmmm. 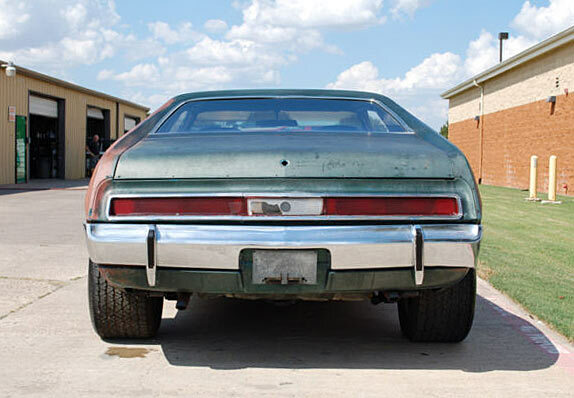 So, this AMC Javelin has the potential to be one of the rarest out there, but it’s not completely confirmed. Maybe, it’s worth the asking price, maybe it’s not. 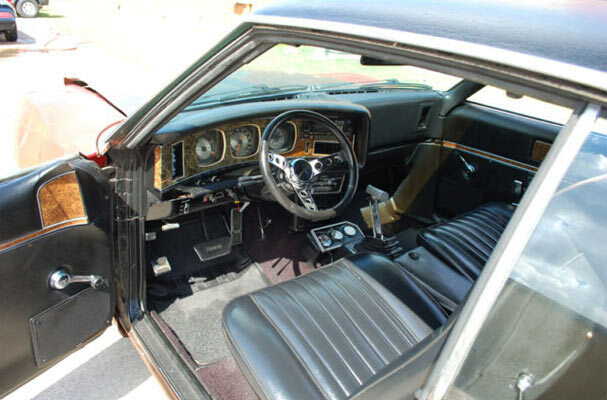 For the AMC Javelin fans out there, this could be one of the rarest finds…….